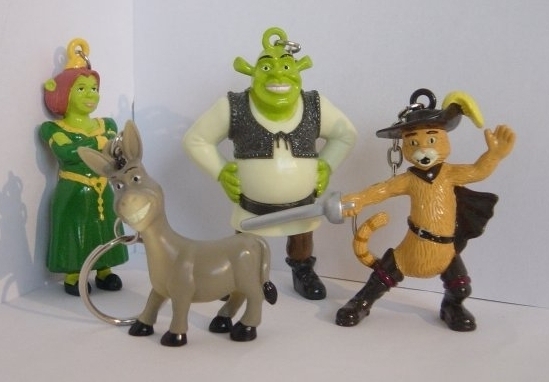 Shrek Keychains. Shrek keychains. Wallpaper and background images in the Keychains club tagged: shrek princess fiona donkey animated movie keychain keyring.